The apartment is a 30m2 (322 ft.) studio, with a separate bunk room, with two bunk beds. The sitting room sofa converts to a double bed. 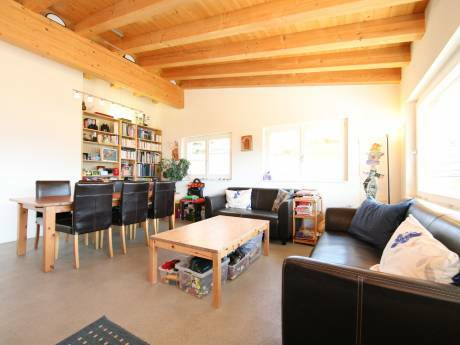 The apartment offers a south facing balcony and very nice views of the mountains. 3 people can comfortably sleep in the apartment. In the same building, there is a shop, a café, ski rental and service center as well as a laundry room. The apartment is ski in ski out. There is a car park for the use of the residents. In the village there are 4 restaurants. We are a professional couple in our early forties. We love skiing and everything to do with the mountains. We are also avid travellers. We are very respectful and considered about other peoples houses and would expect the same attitude from others. We do not smoke or have pets. This is our second home. We also own a home in Prague (Czech Republic) and London (England), which maybe available for home exchange. 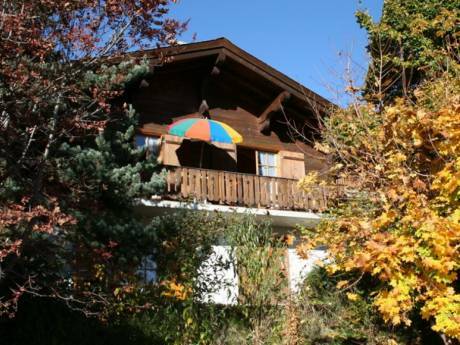 The Apartment situated in the uncrowded picturesque Four Valley location of Siviez, one of Switzerland&#8217;s &#8216;best kept secret&#8217; ski resorts. The area caters well all levels of skiers and snowboarders offering ski school for learners plus an extensive variety of runs, snow parks and off piste skiing for the more experienced. 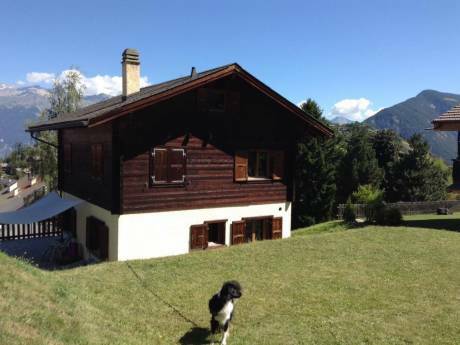 With the convenience of the ski school, lifts, café, ski hire shop and supermarket all within a 20 second walk &#8211; we are well positioned to take advantage of what Siviez and the surrounding area has to offer.